OF COURSE I AM DOING A BLOG POST ON TEA! For those of you that know me, this blog post will not come as a shock to you. I AM AN ALL AROUND TEA LOVER. Tea is essential in life. The catch ups you have over a nice cuppa are some great moments in life. I am sooo used to making tea, that I can actually say that I do make a bladdy good cuppa. For todays blog post, I decided to do it on fruit infused tea. There are some delicious infused teas out there and they are all very good for you. They help you with different stuff such as your skin and sleep. I thought this blog post would be good as I love traditional English breakfast tea, but I know some people don’t, so infused tea is a good alternative. I am going to be talking about my top 3 Twinings tea. 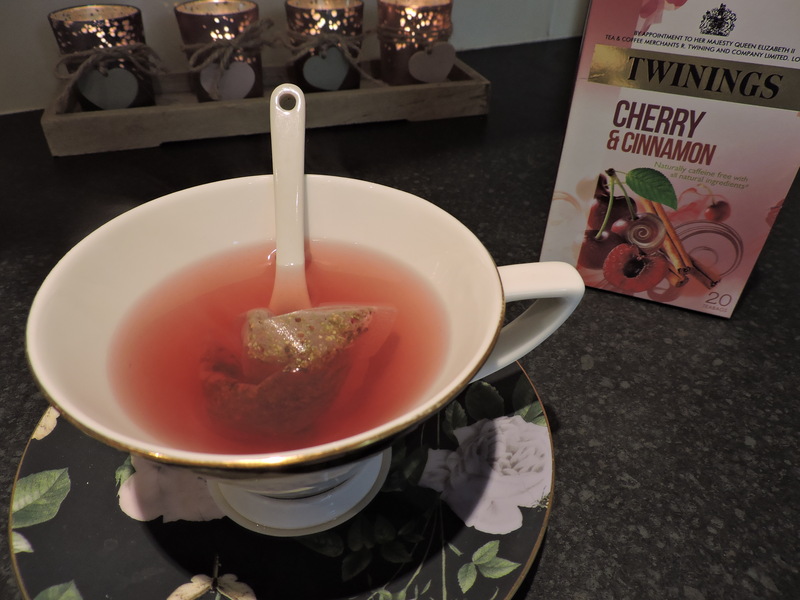 Twinings tea are a really good brand that sell herbal teas and basically any fruit you can think of infused in a tea. They have a an enormous range of different flavours so your bound to find a flavour you will love. I also think the packaging of each individual tea is so cute, they decorate each one according to whats in the tea. You also always get alot of tea bags inside to last you for a while. If you do like infused tea and have tried Twinings, then I would also recommend Teapigs, who also sell infused teas. My favourite is the Peppermint one, its sooo good! The only thing with infused tea is that I HAVE to put at least one sugar in, I just find they are too bitter. Do you put sugar in, or am I just weird? I have been raving about this tea to everyone since I first tried it, I swear it is like magic. It sounds so silly to say, but it actually makes you feel like it is helping you lose weight. If you are feeling bloated, this tea will do you wonders! Since drinking this particular one I have noticed a massive difference regarding my skin, my face looks more glowing and healthy. I don’t have any dry skin or any spots (touch wood) The taste of this tea might not be everyone’s cuppa tea 😉 as it is a bit like Marmite, you either love it or hate it. The taste is very floral and a tiny bit herby, probably because Camomile is a flower. Imagine eating a daisy, this is literally what I would expect a daisy to taste like. I don’t know whether I have described this as appealing or not, but if you think you would like the taste of a daisy (in a weird way) you will probably like this tea. I would normally drink this throughout the day, and maybe if I am feeling bloated after a meal. 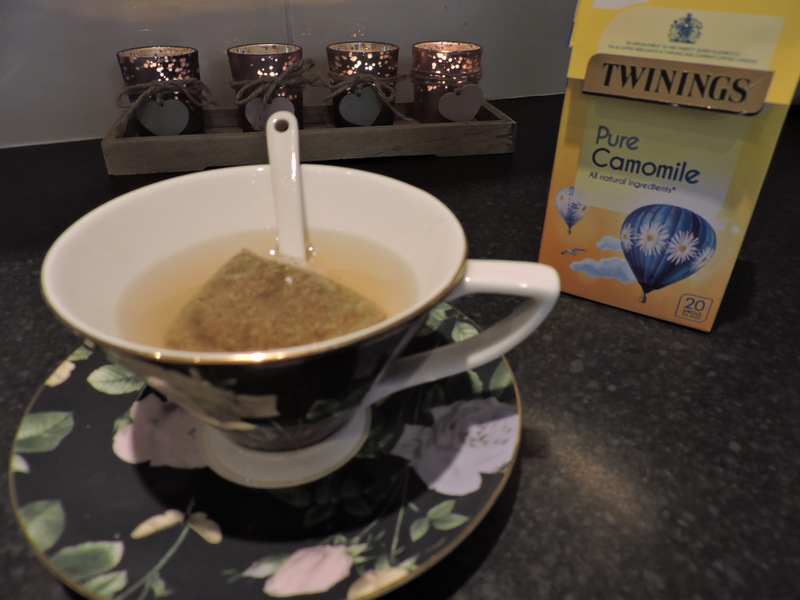 I will especially before I go to bed as the Camomile helps you to relax. 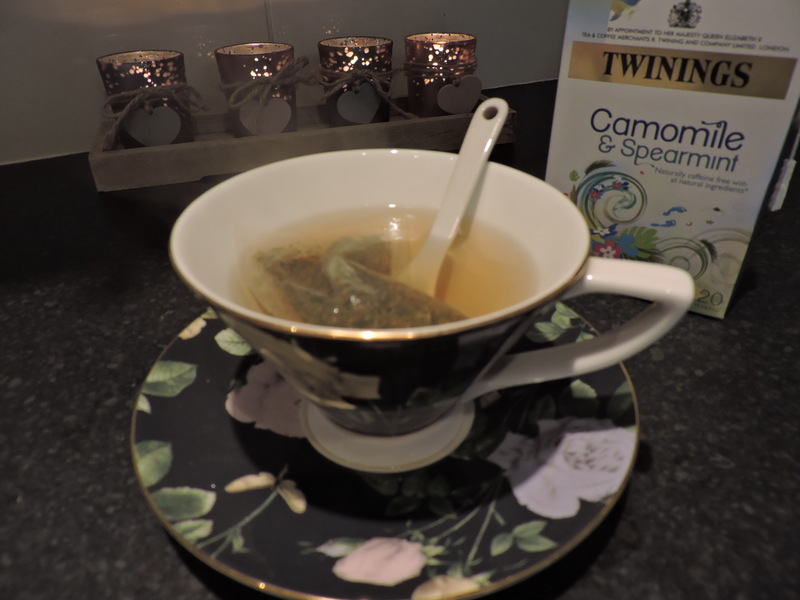 I love Spearmint, I am definitely more of a Spearmint than Peppermint kinda girl.. so I knew i would love this tea, also because it has Camomile in it. You can’t really taste the Camomile in it, so if you don’t really like the Camomile then this one could be a good alternative. You would still be getting the benefits from the Camomile without knowing.. if that makes sense. I love minty teas, especially around Christmas time! They are so refreshing and full of flavour, they make your body feel like it is doing it wonders. This tea is quite sweet but not a sickly sweet, so I don’t add sugar to this one. I would drink this tea before i go to bed. WOW, this tea is VERY cherry infused. Probably more so than the Cinnamon. This tea is also VERY sweet so I definitely know I am not adding sugar to this one. Out of all of the teas this is probably the one that you feel hit your body the most as it makes you feel very warm. This tea would be good to drink in the winter as it warms you up, and also because it has cinnamon in it which reminds me of christmas. I do tend to reach for this one more so during the winter, as it is a winter drink to me. I would drink this one during the day, just if I fancied something different to drink. The colour your tea turns is such a lovely red cherry colour, it is such a happy and cheerful colour how could you not want to drink it?? This one definitely smells the best out of all 3. What is your favourite infused tea?? ?